Collection of 'Human Powered Designs and Products' from all over the world. 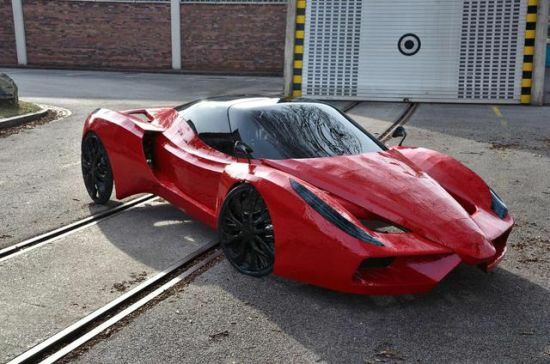 Pedal Powered Supercar: The Fahrradi Farfalla FFX designed by designer Johannes Langeder is actually a bicycle that gets its horsepower from the driver's legs. The two-seater supercar-style bicycle comes with an 11-speed gearbox, ultra-bright lighting system and can achieve a speed of 10 mph. 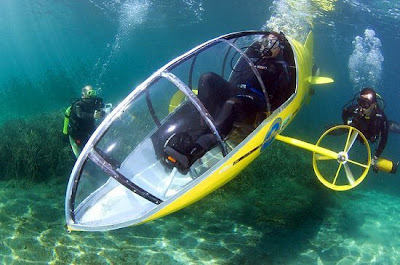 Pedal Powered Submarine: Scubster designed by Stephane Rousson is a human powered personal submarine that can travel at a maximum speed of 5 mph and can reach depths of 20 feet. Human Powered Car: Designed by Charles Greenwood, this human powered four passenger car can reach speeds of up to 80 miles per hour. 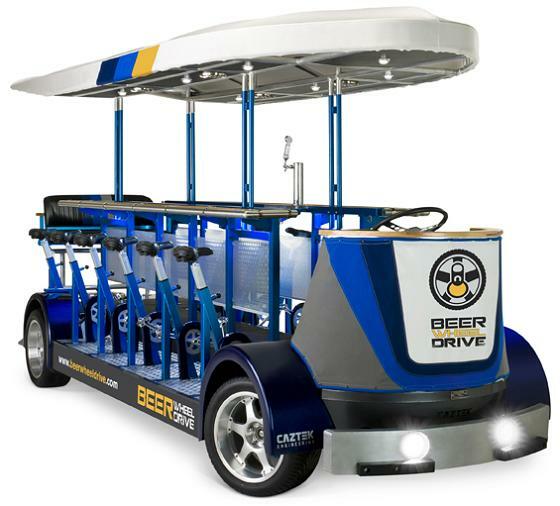 Human Powered Bus: It's a pedal-powered vehicle for fourteen riders. 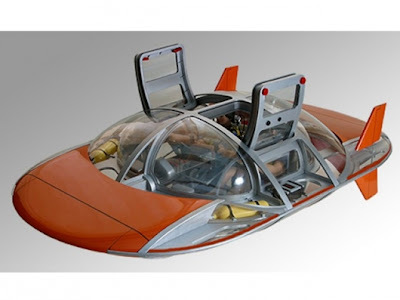 Human Powered Vehicle Concept: The Human Powered Vehicle is designed by Todd Dawson. 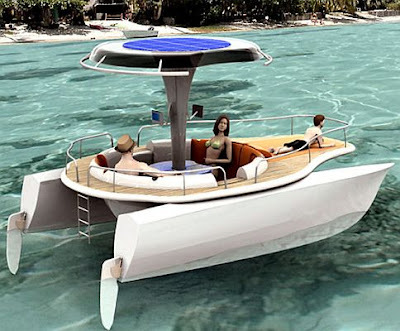 Human Powered Boat: This solar and human-powered concept boat is designed by J Mahieddine. 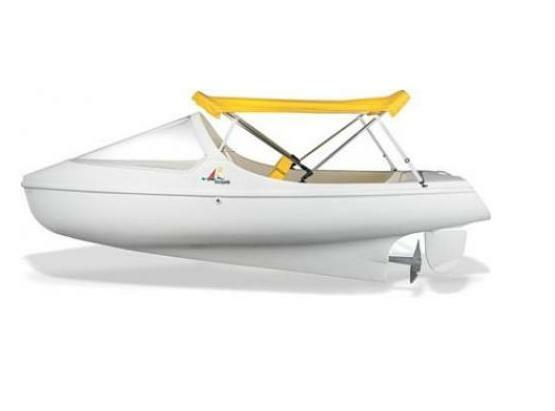 Pedal Boat - Nauticraft Escapade: Nauticraft Escapade is a 12-foot long human-powered boat that can achieve a high speed of around 5 mph. 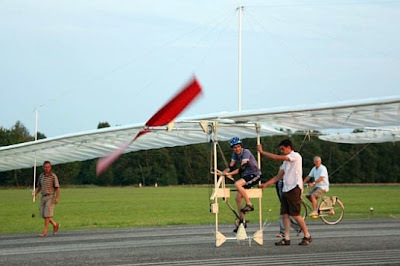 It was used by Guinness World Record holder P Tucker in 2002 to cross the English Channel. 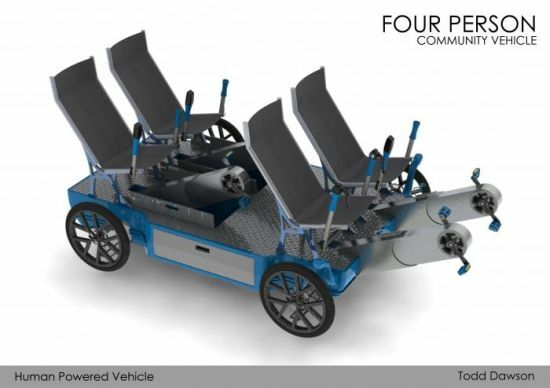 Pedal-Powered Submarine for Two: This underwater vehicle from Marine Innovation Technologies design uses rotor-jet propellers to take advantage of the Coanda effect. It measures 11.5 feet long, can reach speeds of 2-5 knots on the surface and speeds of 2-3 knots under the water at depths of up to 30m. 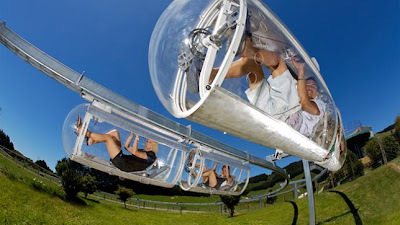 Pedal-Powered Bike Monorail: The Shweeb is a take on the monorail; it uses plastic tubes and people can cycle to their destination in it. 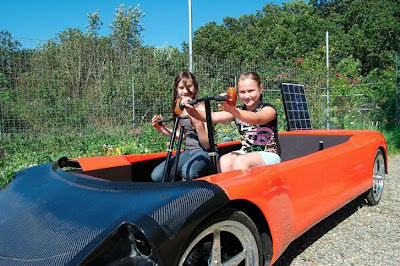 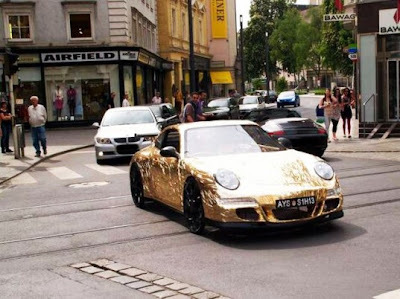 Pedal-Powered Porsche Roadster: Its completely on pedal power. Pedal Powered Plane: Dutch teenager J van Kuijk built his pedal-powered plane made out of balsa wood. 30 Creative and Unusual Teapots and Kettle Designs.